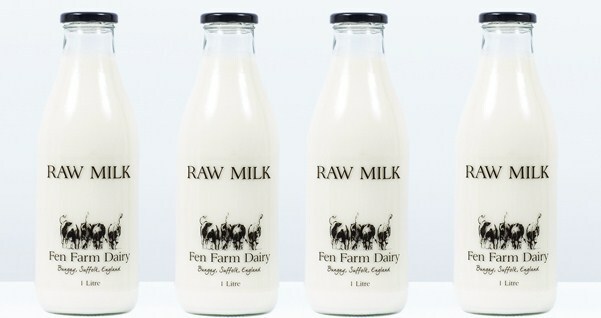 In many ways the story of Fen Farm Dairy in Suffolk is a familiar one. Third-generation dairy farmer Jonny Crickmore and his wife Dulcie became so fed up with rock bottom milk prices in the late noughties that they decided to turn their hands to cheese-making. 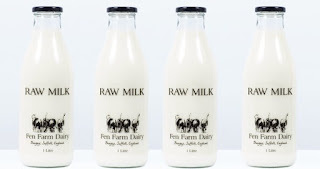 They certainly aren't the first and won't be the last disillusioned milk producer to diversify, but the way they have gone about things has demonstrated an unusual amount of ambition, understanding and flair. 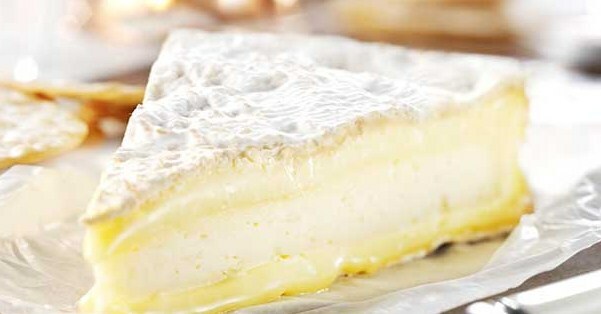 Before setting up, they took advice from Neal's Yard Dairy on the kinds of British cheeses that were missing from the market – a shrewd move that eventually led them to make a raw milk Brie de Meaux-style cheese called Baron Bigod (pronounced 'by-god' and named after a local 12th century nobleman). The couple then travelled to Comte country in France to buy as many Montbeliarde cows as they could lay their hands on. They came back with 72 Montbeliarde cows, which must have been slightly confused to suddenly find themselves in a field near Bungay. It's only been three years since the first cheeses were made, but Fen Farm already supplies some of the country's best cheesemongers, including The Courtyard Dairy and La Fromagerie. Neal's Yard, which takes around dozens of the 3kg cheeses each week, has seen sales of Baron Bigod outstrip its French Brie de Meaux by as much as seven to one. “It's going really well and that's partly because no one else makes a raw milk Brie de Meaux in the UK,” says Crickmore. “There are lots of artisan producers buying milk from farms, but not many who do both, so it really makes us quite unique. Members of the public travel from far and wide to buy raw milk, butter and the cheese directly from the farm's cow-print shed. The growing interest in the health and taste benefits of unpasteurised milk has definitely helped Baron Bigod, says Crickmore. Despite his success, Crickmore says he is still learning as a cheese maker and is continually assessing the cheese and tweaking the recipe. 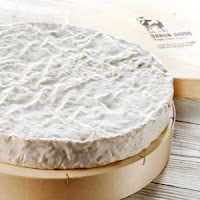 Rather than slavishly following a recipe, he adapts the process depending on how the milk is behaving on a particular day, so if the cheese is too dry, he will use less starter culture or cut the curds a bit bigger to retain moisture. 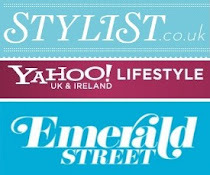 A version of this article was published in Fine Food Digest magazine.